Jinyoung left message for his fans. On the afternoon of September 29th, the idol took to his Instagram and uploaded a selfie, updating fans about his current condition. Along with the photo, he wrote in the caption, "I thank everyone who has been worrying about me~~^^ Thanks to you all, I recover so well and I'm getting better a lot! 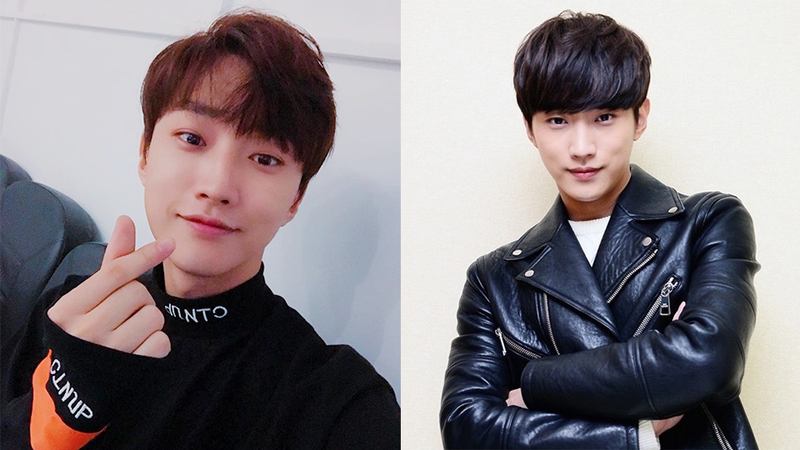 Please look forward for today's performance of Rollin~ #b1a4 #bana #jinyoung #Rollin"
It's good to see him recovering! Stay healthy, Jinyoung!